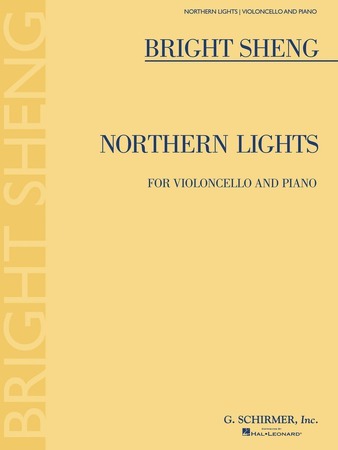 Bright Sheng - G. Schirmer, Inc.
For cello & piano. First printing. Commissioned by The Chamber Music Society of Lincoln Center, La Jolla Music Society and Bergen Festival. Four movements. Includes a composer's note. Duration: ca. 25'. Score, 45 p. and part.